The biceps are great to show off; they look really good and the girls love a guy with massive biceps. There are loads of sites online that give you tips, hints and the latest trends and ideas about building massive biceps, but what is the best way? Whose advice do you follow? Building massive biceps is not just about doing hundreds of curls; there is much more to it than that. If you are into body building and fitness then you probably have a complete program that you are following, to maximize general muscle building. If you have not been doing much in the way of exercise, then avoid jumping straight into lots of reps of biceps exercises. There is a better way. The complete package for getting massive biceps starts with correct diet, general fitness, cardio exercises and weight training. You can’t just work on one muscle and hope for good results. Look at the type of diet body builders have; this is what you need to eat too. You need lots of protein because protein builds muscle, you need carbs for energy and muscle building and you need good fats to keep healthy. Reduce or eliminate processed, sugary and fast food from your diet; eat whole grain breads and cereals, lots of fruit and vegetables, and different types of protein. 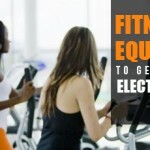 Work on your cardio fitness with treadmill workout, walking, running, cycling and swimming – variety is great. When done in conjunction with a healthy diet, cardio exercise will burn excess fat, tone your muscles and improve your general strength and fitness. Now you will be ready to introduce some strength training to build massive biceps. Be careful you don’t make the mistake of only doing strength training for your biceps; you need general strength training for a balanced body. Many strength exercises make use of the biceps muscles so be careful of muscle fatigue; you need to avoid this as you build massive biceps. Vary your strength workouts, and do just one specific biceps workout a week to avoid muscle fatigue. 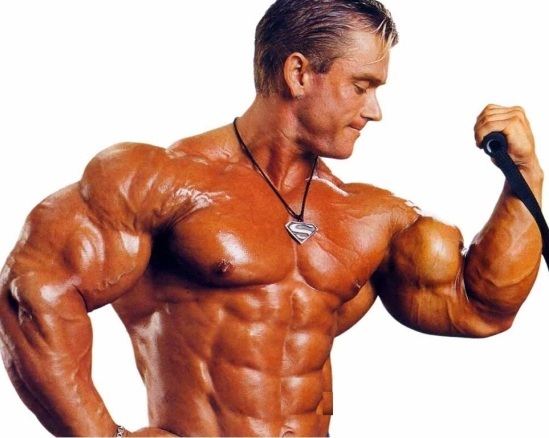 Understanding how the body builds muscle is important in building massive biceps. Muscle builds when it is resting, not during training. You need to give the biceps muscle enough time at rest to build itself to the max. 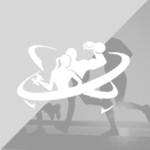 Increasing the range of movement in biceps exercises will use the full extent of muscle fibers. You need to work the most muscle fiber so you can to build massive biceps. Always start with your arm completely extended and return to that full extension at the end of each rep.
To successfully build massive biceps you need to get your biceps muscles used to being bigger. 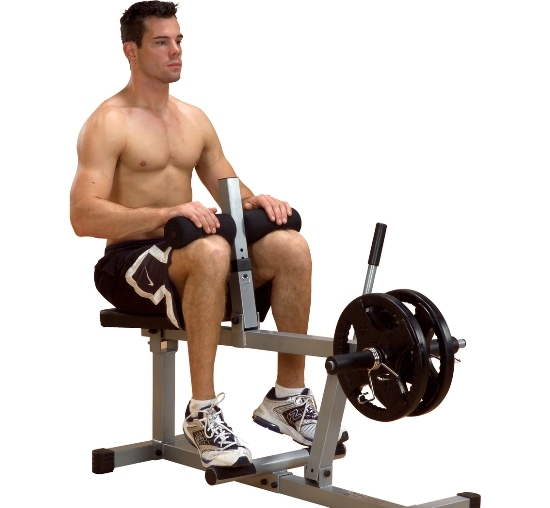 To do this, you need an extra flex at the end of the contraction stage of a biceps exercise. When you have flexed your biceps and lifted the weight as far as possible, tighten your biceps and hold for a couple of seconds. This pumps your biceps and forces increased blood into it. To maximise your strength training, and build massive biceps faster, lift only about 80% of the maximum weight you can lift. Adjust your diet, get into cardio and weight training, and follow these tips to build the massive biceps you will be proud to show off. 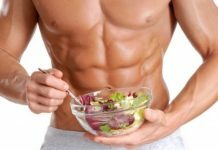 Nutrition – The Main Key To Achieve Success In Bodybuilding!